You are at:Home»Little Kitchen»#SuperheroSwaps… the winner! Drum roll please… It’s time to announce the winner of our #SuperheroSwaps competition! After conducting a survey across 2,000 parents in the UK, we found that 43% of parents say they struggle to find ways to get their family to eat healthy meals. In aid to find new ways to encourage the modern family to eat healthily, we set up our very own Little Kitchen campaign, challenging the way in which children view healthy food. As part of the campaign, we created our Little Kitchen, Big Creations eBook filled with tasty and healthy recipes for you to make at home. However, we were still curious to see how all of you encourage healthy eating in your family! 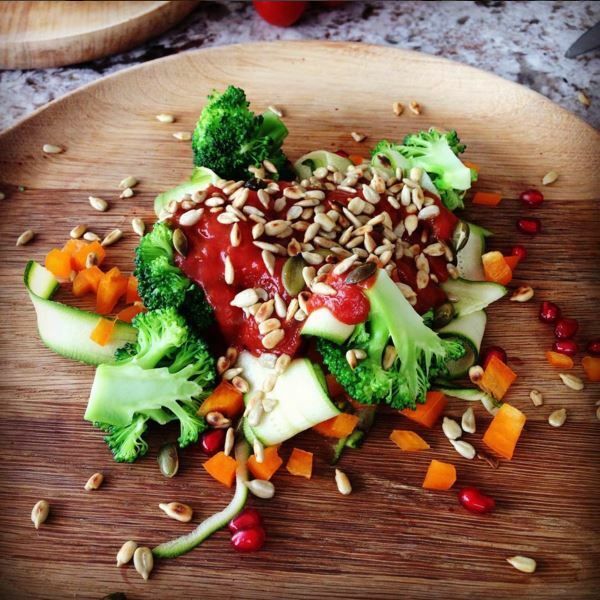 We decided to set up an Instagram competition, where you can show us your own tips and tricks to make delicious, nutritious food! 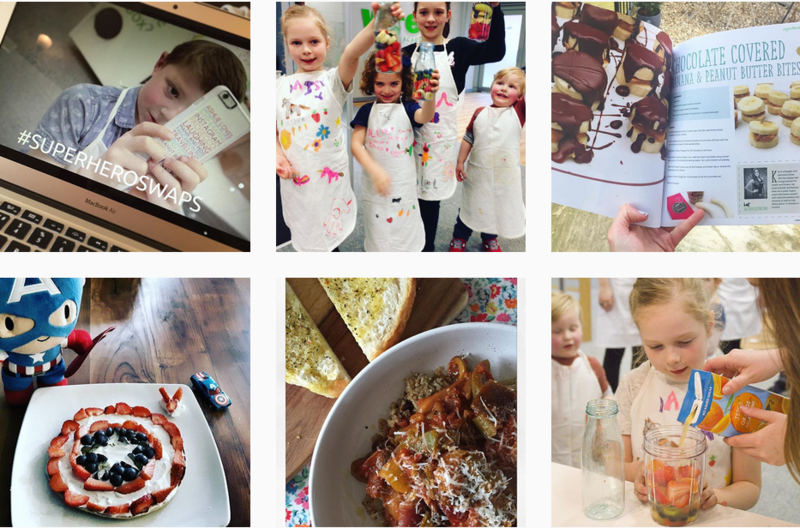 From healthy pancakes, organic chocolate and banana ice cream and courgette spaghetti, we were delighted to see how you are creating your own little superheroes! If you want to see all of the wonderful entries, #SuperheroSwaps is available to view here. 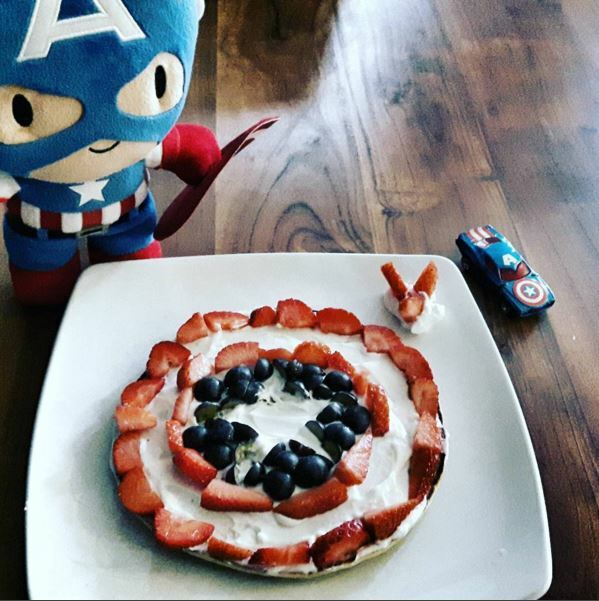 Not only have parents been using healthy ingredients to make tasty meals, but we have had some especially creative entries, such as physioem88, who has been creating real-life superhero breakfasts! Showing how fruit and vegetables can help to bring colour to your plate, our very own Linda Barker got involved and made a vibrant traffic light pasta! We love how the vegetables brighten up this dish. After drooling over all of the amazing entries, we are pleased to announce the winner as sewrayme with a devine vegetable and cous cous recipe! 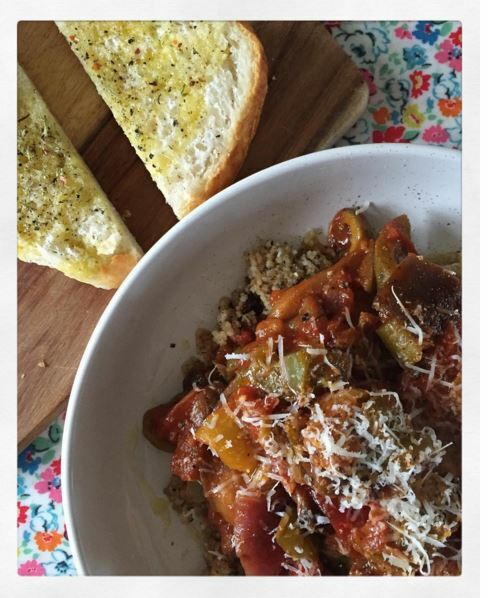 Well done, you have won your very own AEG Food Processor, so you can keep creating your own #SuperheroSwaps!